Cannot recommend enough. Absolutely stunning location and amazing food. Absolutely beautiful lunch- stunning food and great staff .From the ferry man to the sommelier-everyone was determined to make the day perfect. Outstanding produce and the most interesting wine matches ever! Food make with full hearted, most appreciated for the chefs! We had the set menu. Whilst the food was tasty it wasn't enough to satisfy a long drive to get there followed by a short boat trip. The food was simply not enough on the set menu that was over $650 for 4 people we were on a 50% discount deal (the fork). We ordered additional 2 serves of bread to satisfy the void. The venue itself is great and the short boat trip made it kinda special. But at the end of the day, it's about the food and the experience with it that one remembers. Amazing service and experience - had a bottle of organic wine with the six courses and every course left an impression! The snapper ceviche and the crab and zucchini starters were my absolute favourites!! Then the pork with coconut, poached pear and fish sauce...never would I have paired these together, but it works! 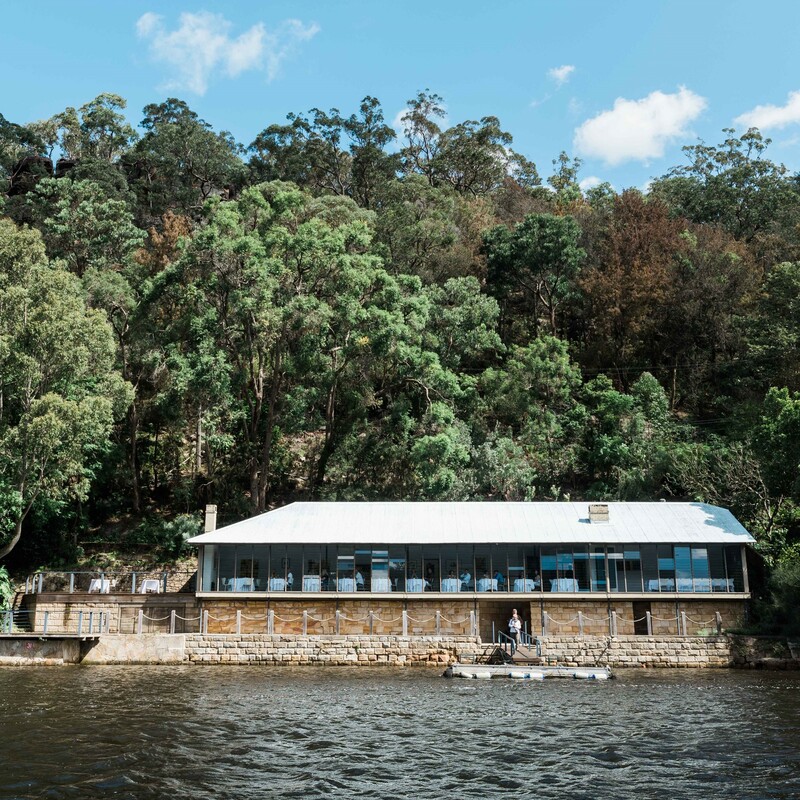 And then who could forget the beer ice cream and chocolate combination  Thank you for an amazing long lunch Berowra Waters Inn! We will be back. Discovered this restaurant through the app, highly recommend, food, service and experience is fantastic! Will definitely be back! 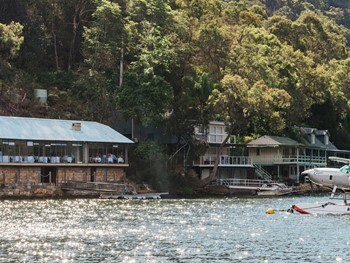 One of the finest restaurant in Sydney, Absolute elegant dining experience from start to finish. We were picked up by the private boat, which took us into the restaurant. We had the Six-Course Set menu, which each dish had its own experience. The service was excellent and very attentive with friendly attitude to all request. Overall an excellent value and service. My only recommendation would be for the serving staff tto br more attentive to keeping the wine glasses topped up and the table cleared of any empty cider/beer/wine bottles and/or used and not needed crockery/cutlery. 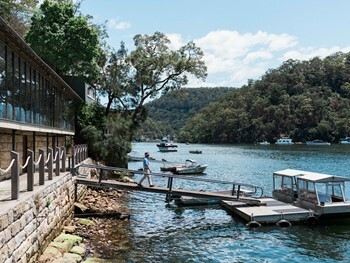 A place where experiences become memories Set in bushland on the beautiful Hawkesbury river and accessed only by seaplane, boat or a short trip in their own private ferry, Berowra waters inn is truly a Sydney icon. 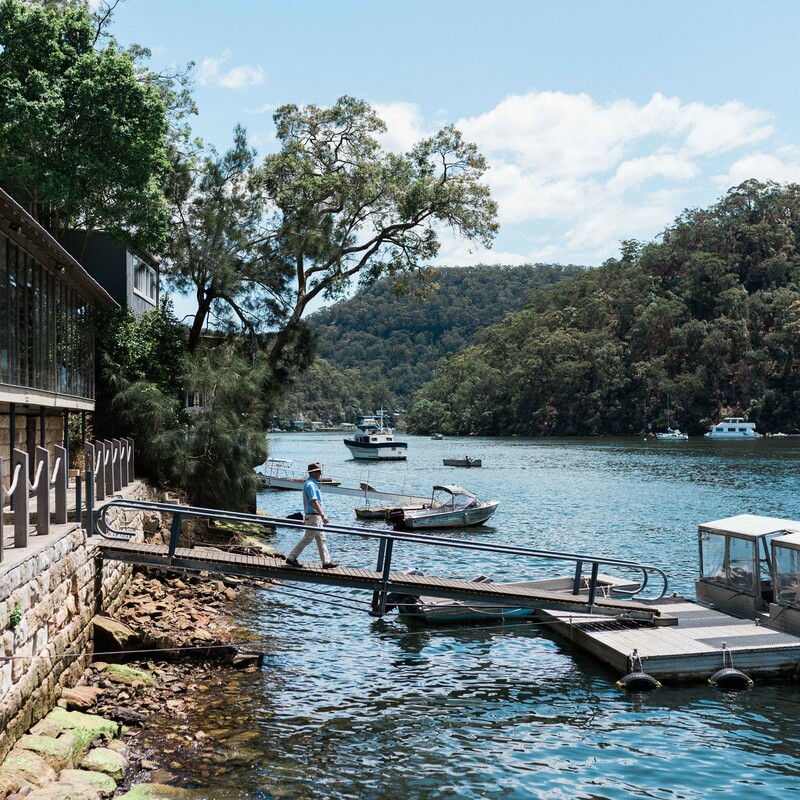 Combining internationally awarded architecture with stunning cuisine and an exceptional wine collection in its unrivalled location, Berowra Waters Inn is a place where experiences become life-long memories. 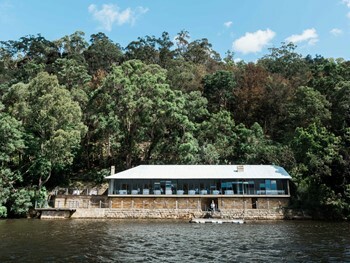 This is one of Australia’s great dining rooms with views across the river to undisturbed natural bushland and towering sandstone cliffs. Irish born chef, Brian Geraghty has reinterpreted the traditional ‘degustation menu’ concept and has crafted a menu of smaller dishes. The aim being that you graze your way through a selection of dishes reflecting the best of produce available from the markets and their network of dedicated suppliers. If you’re up for it, chose to match each course with wine. It will make your experience that much better, trust us. 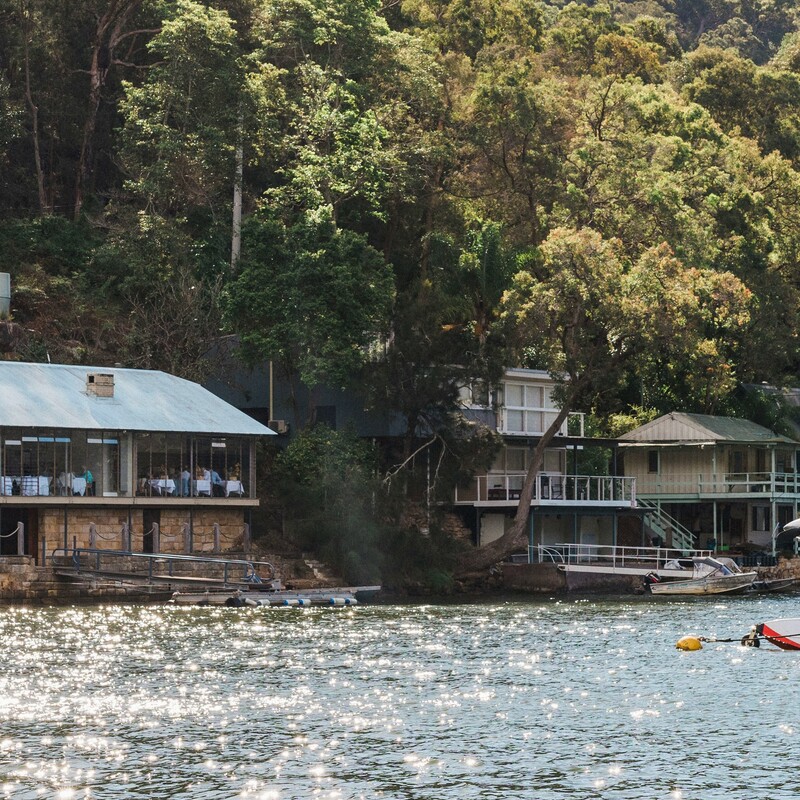 Ideal for special occasions and events, Berowra Waters is unlike any other restaurant - It’s hard to beat this beauty.